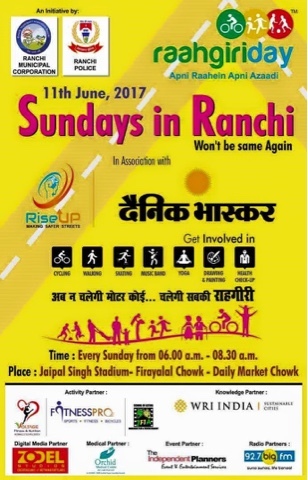 Join raahgiri ranchi this coming Sunday on 11th June 2017. Raahgiri is onn! !